Once voted as one of the "Most Beautiful People" in the world by People Magazine, Fernando Verdasco has continued to proved that his tennis game is as good as his looks during his first Atlanta appearance. Looking to maintain his streak of 12 straight seasons ranked in the Top 50 (2004-2015), the Spaniard is fresh off obtaining his 7th career singles title in Bucharest. Verdasco first broke into World Top 10 after reaching the 2009 Australian Open semifinals, falling to countryman Rafael Nadal in an epic 5-setter. With victories this year over #Next Gen star Lucas Pouille, Stan Wawrinka, and avenging his 2009 Aussie Open loss over Nadal, Verdasco will also look to reclaim his doubles form after winning 2013 Barclays ATP World Tour Finals doubles title with David Marrero. 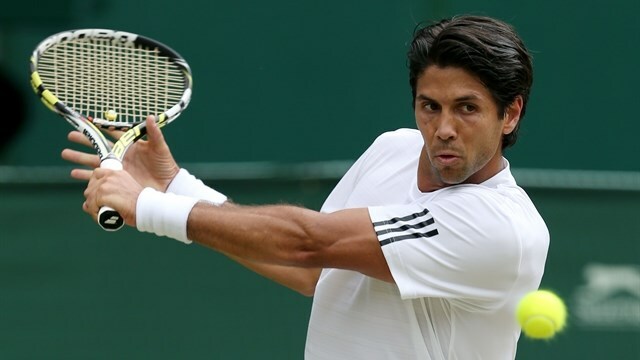 Verdasco is currently the only active player to qualify in both singles and doubles for the year championships since Jonas Bjorkman in 2008.